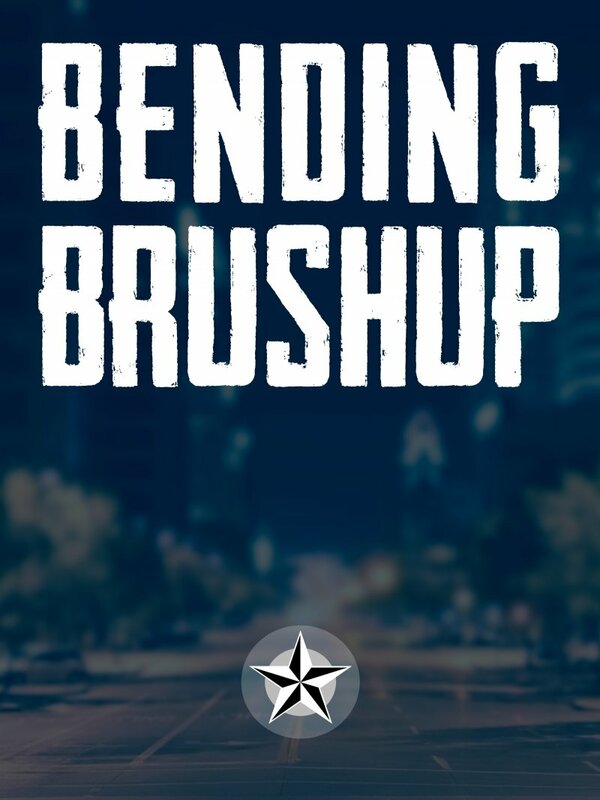 Bending Brushup is a Mini-Course that helps you improve your bending technique. Information and samples for this course can be found in The Woodshed. Includes all downloadable course materials, including lesson videos, example tabs, and backing track.